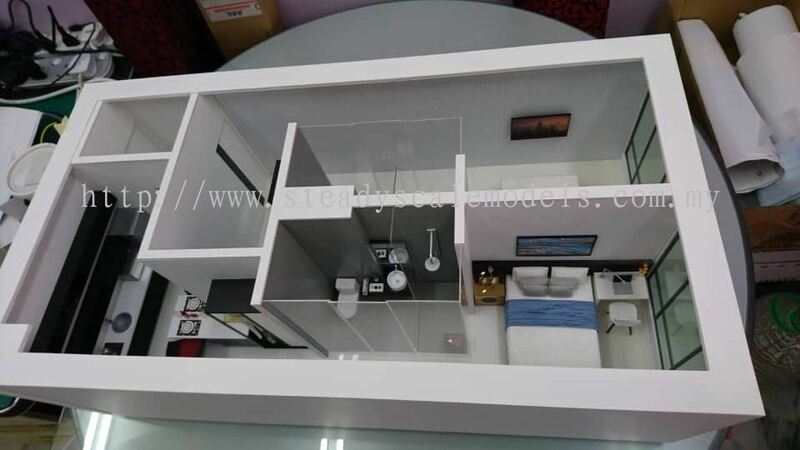 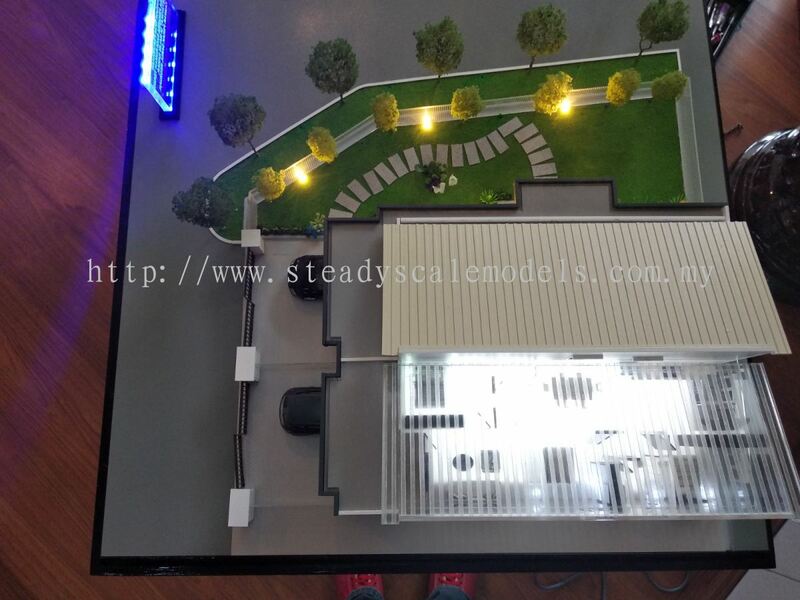 Steady Scale Models - Steady Scale Models specializes in constructing scale models according to specifications giving a realistic model down to the smallest detail. 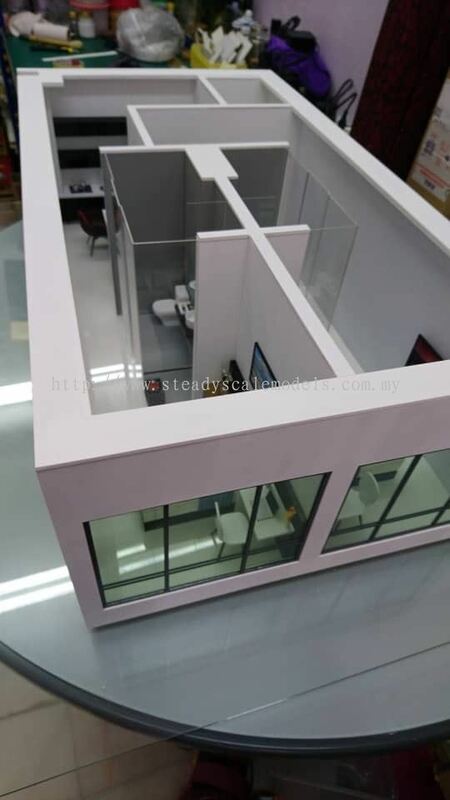 Our office is located in Kepong, Kuala Lumpur (KL), Malaysia. 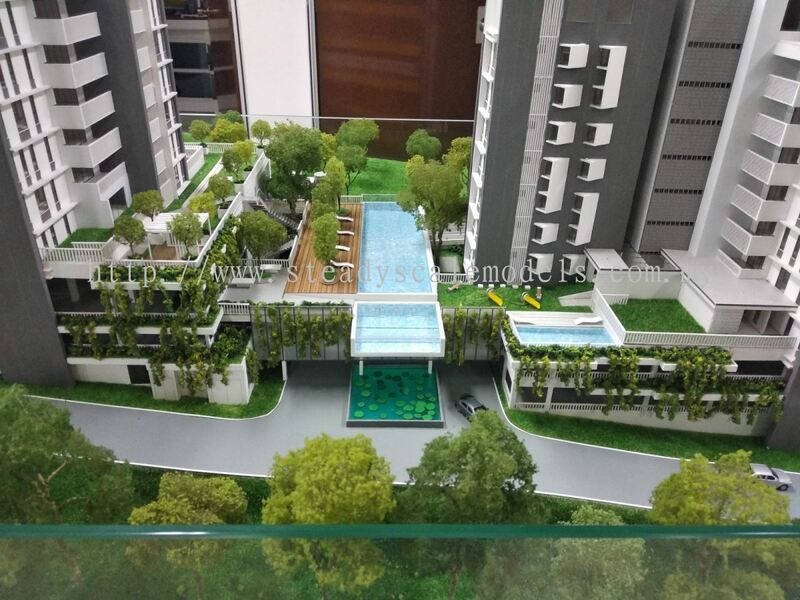 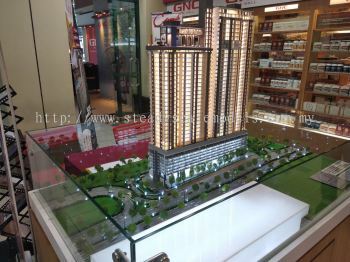 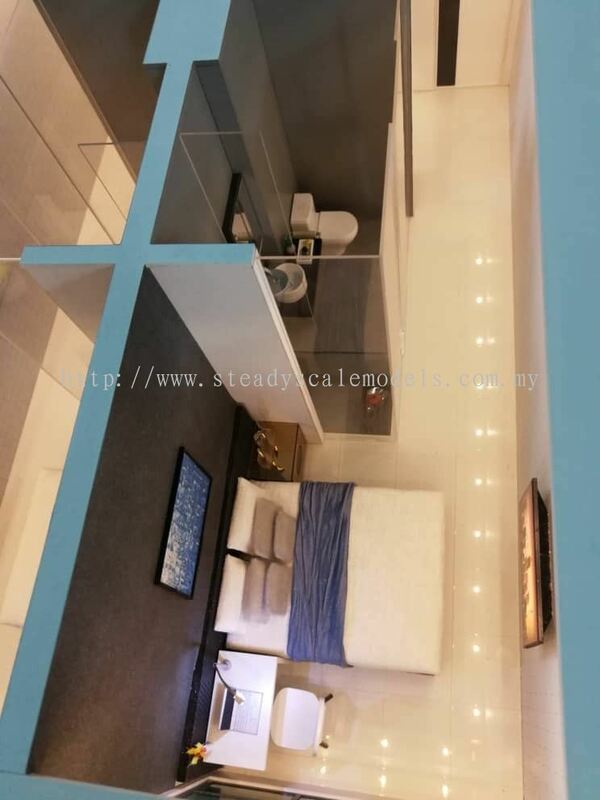 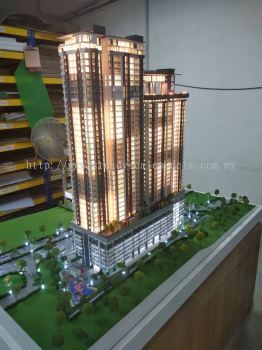 9-1, Jalan Prima 7, Pusat Niaga Metro Prima, 52100 Kepong, Kuala Lumpur, Malaysia. 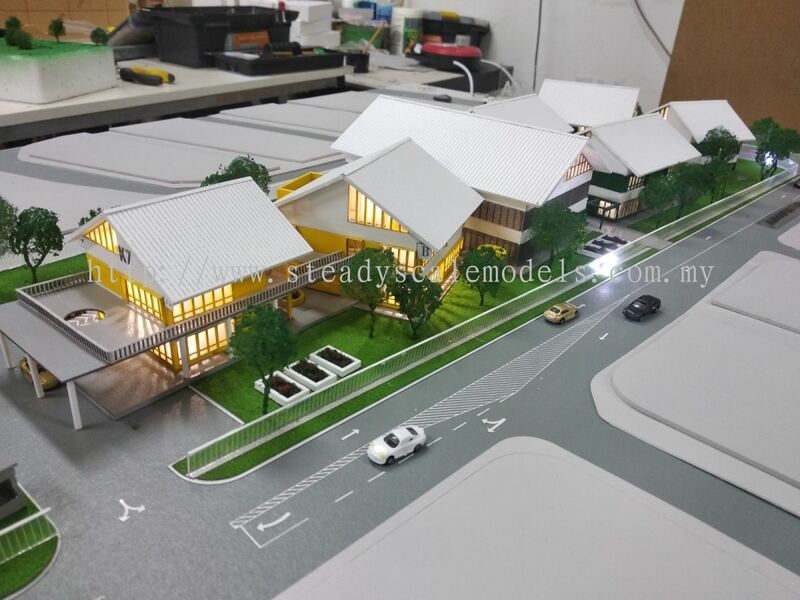 Steady Scale Models added 13 new products in Project Novo Category. 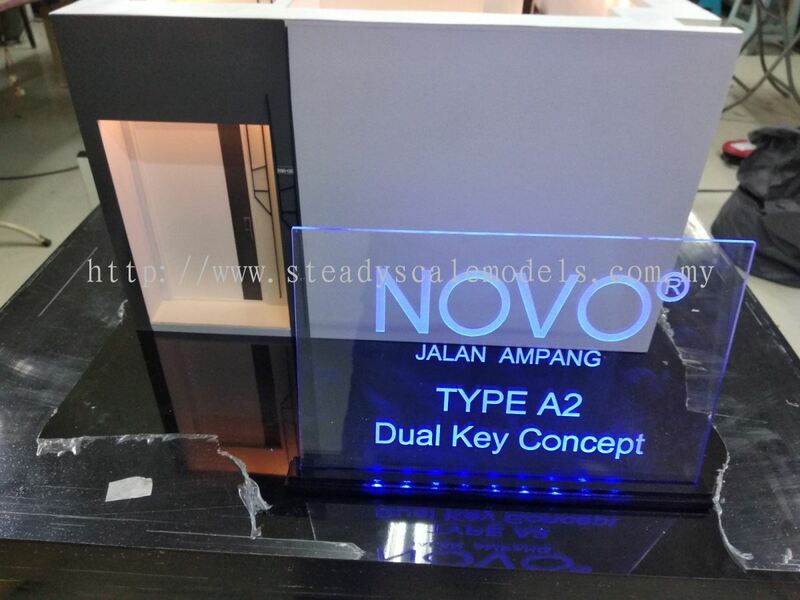 Steady Scale Models added 13 new products in Project Selangorku Category. 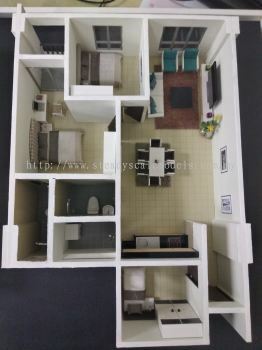 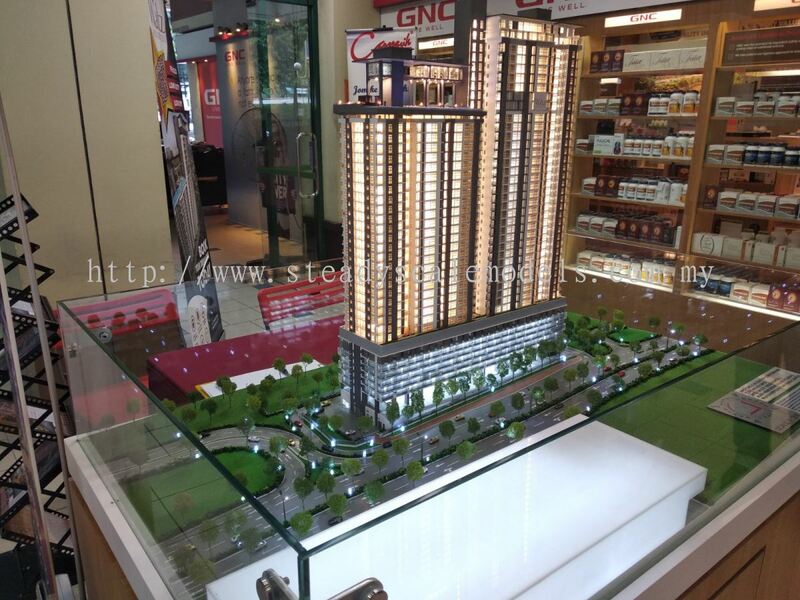 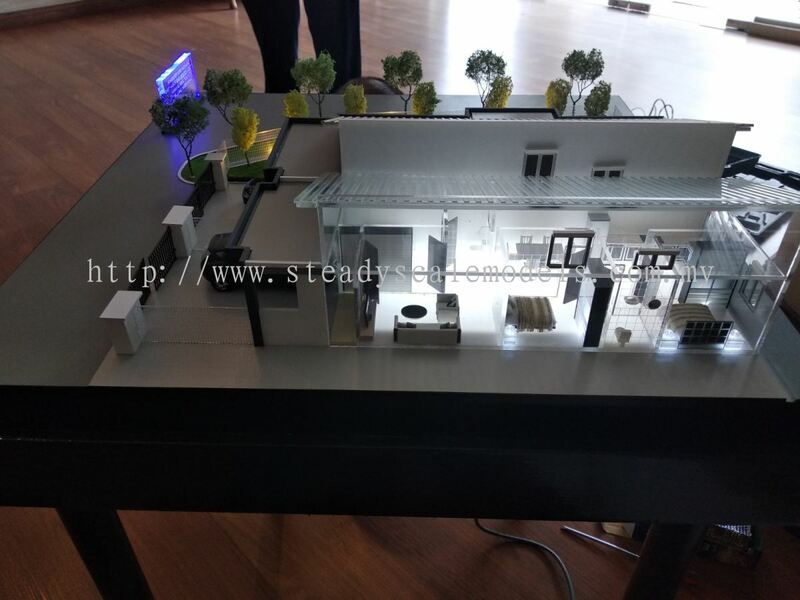 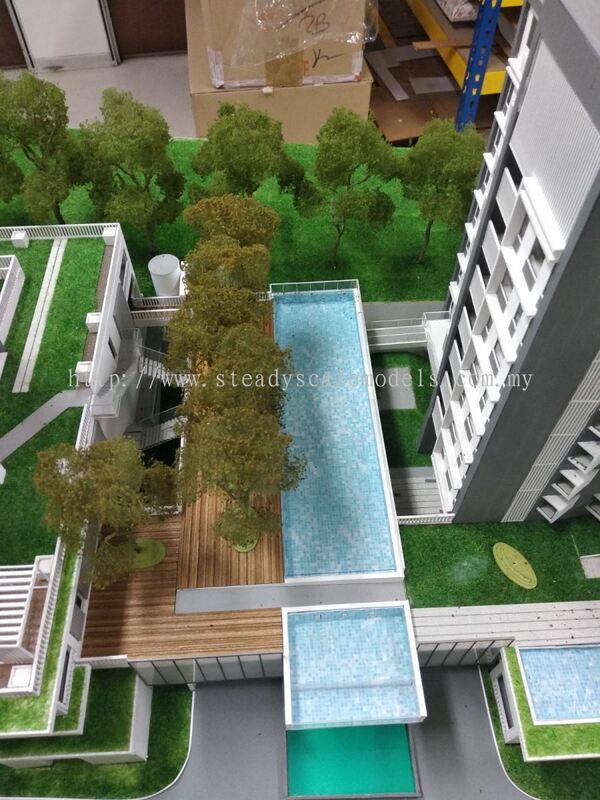 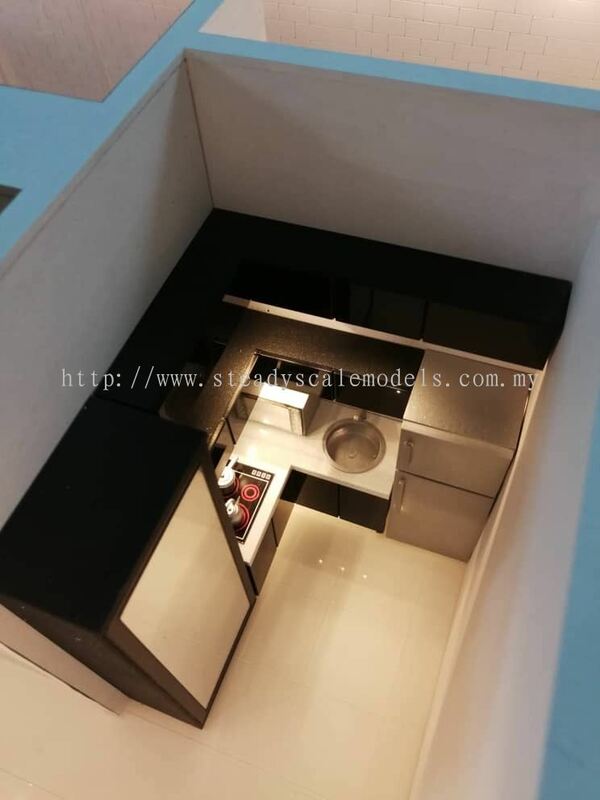 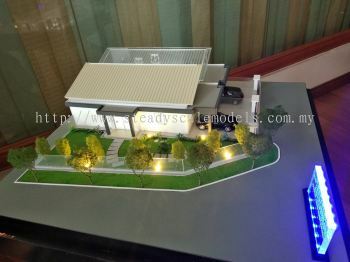 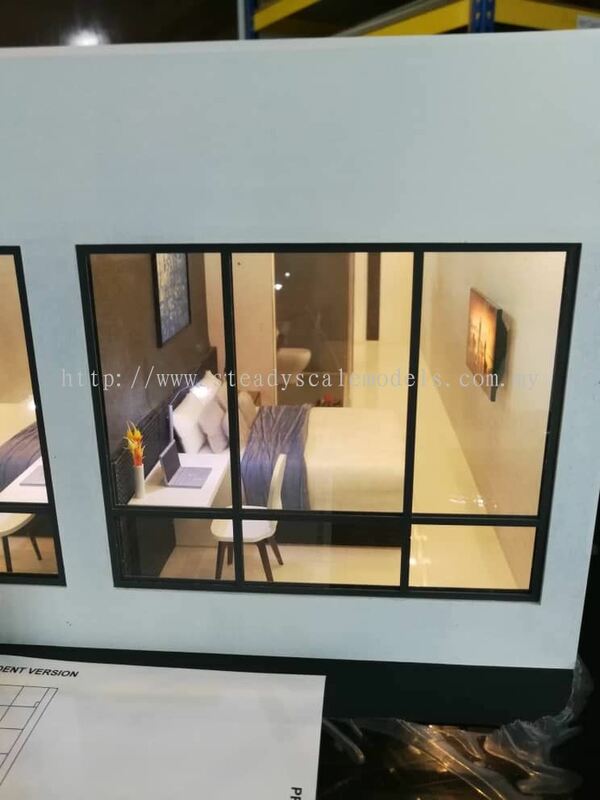 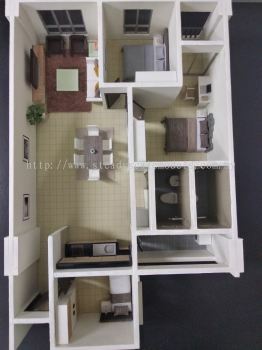 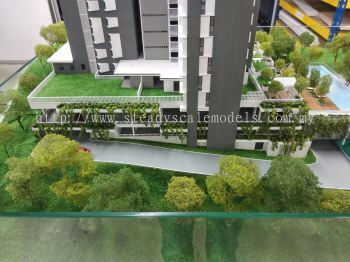 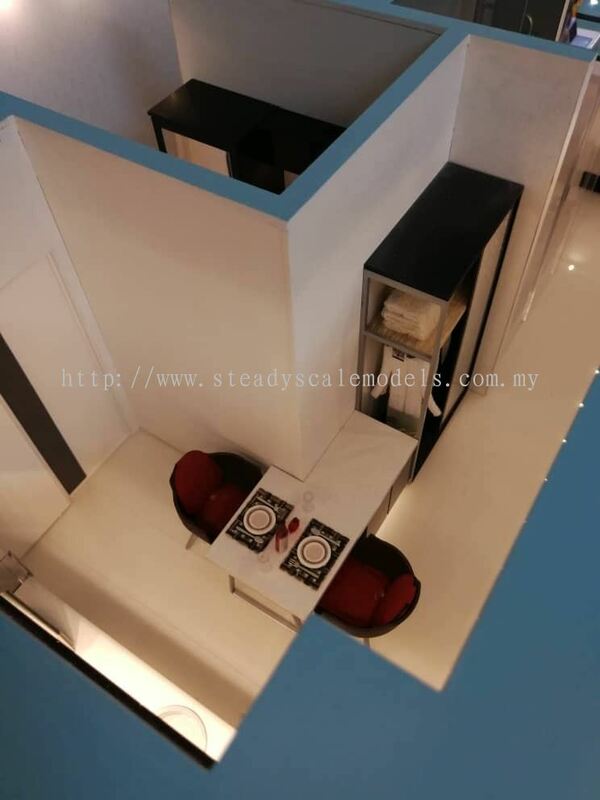 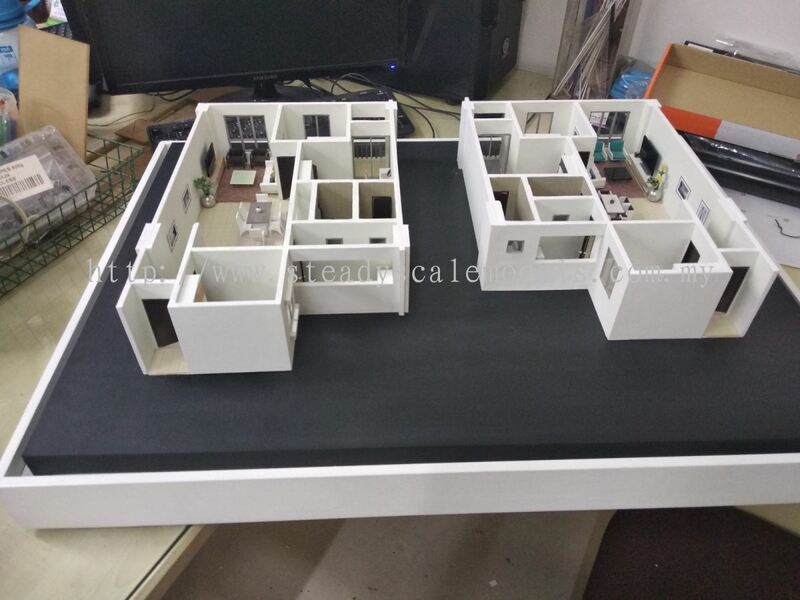 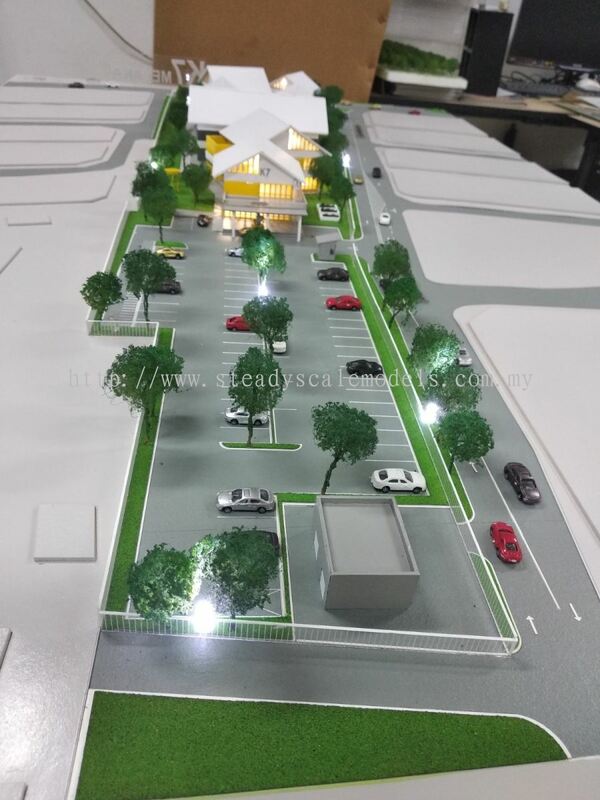 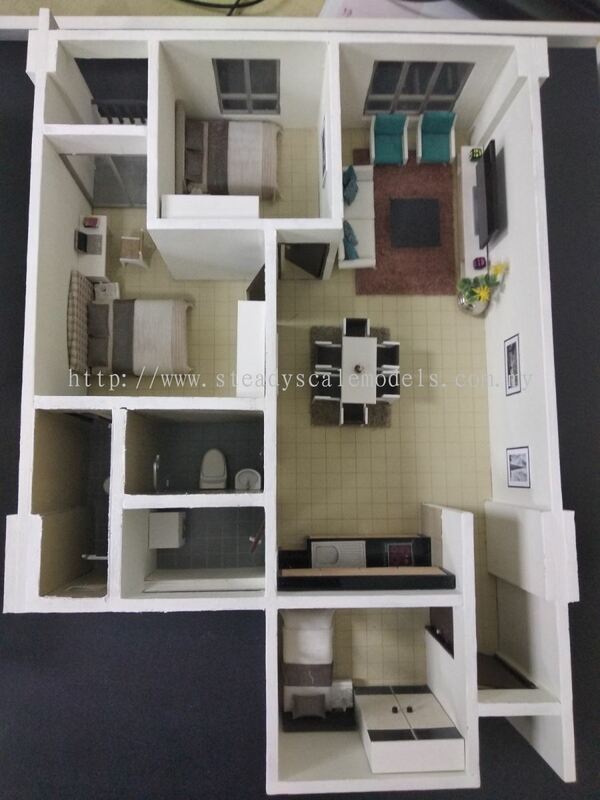 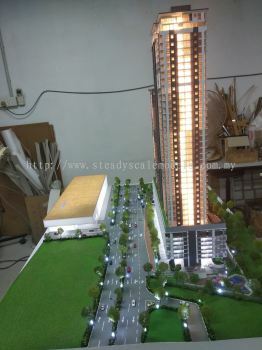 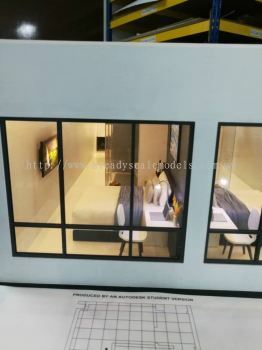 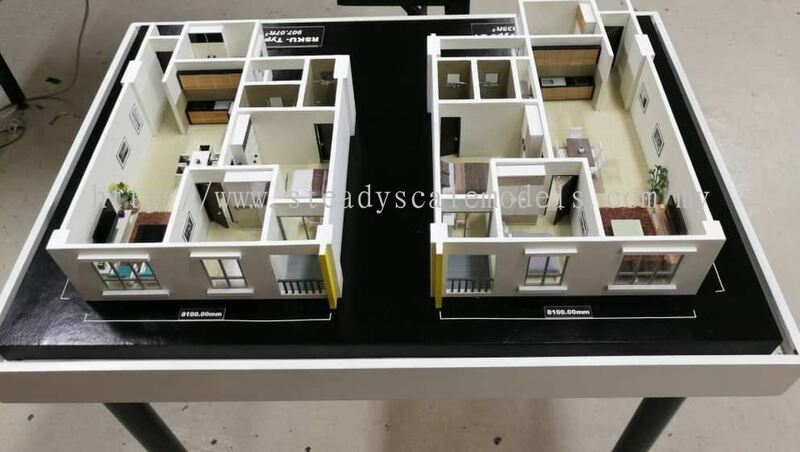 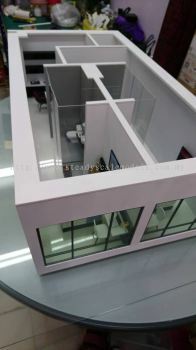 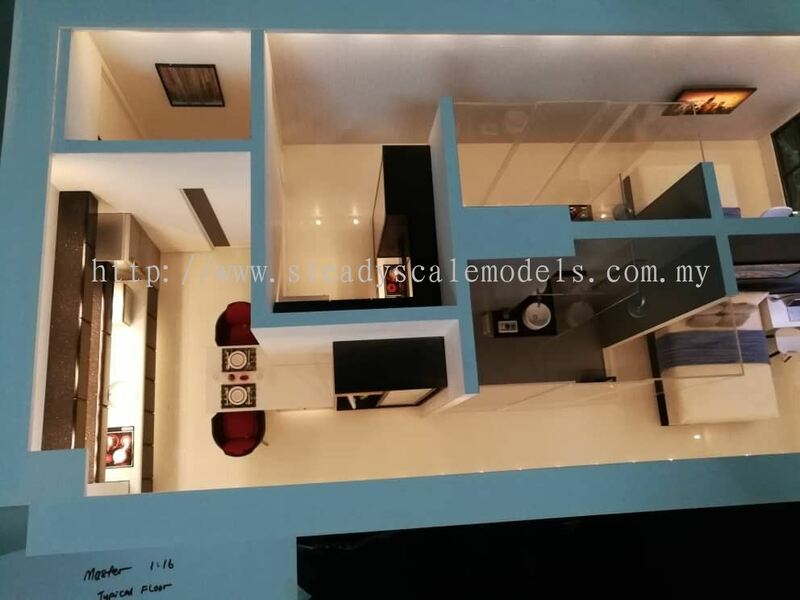 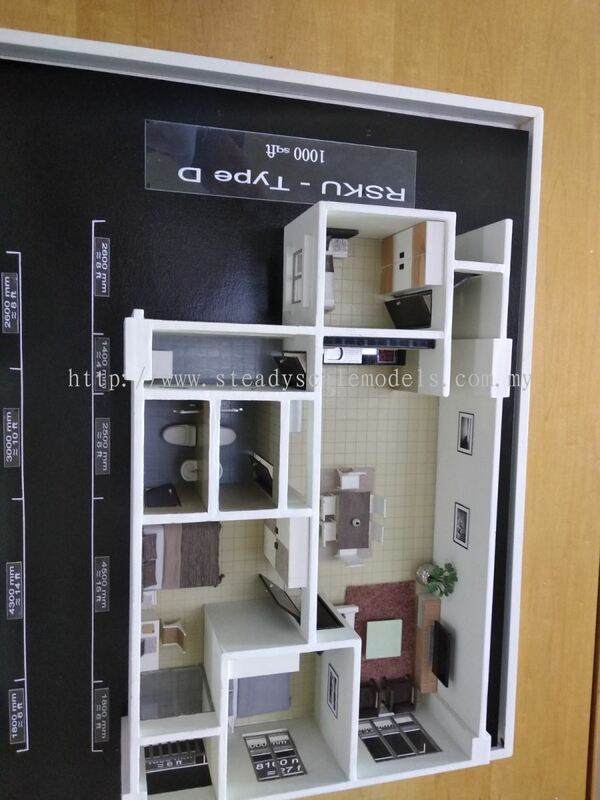 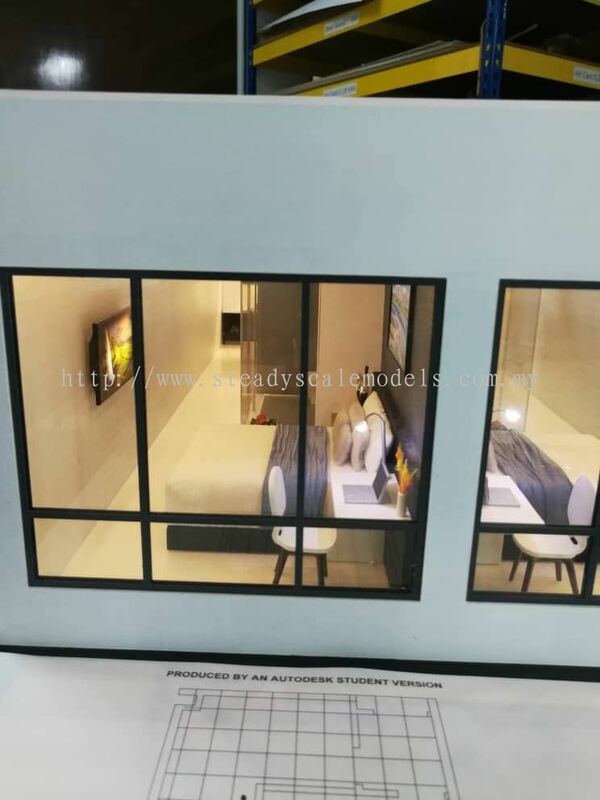 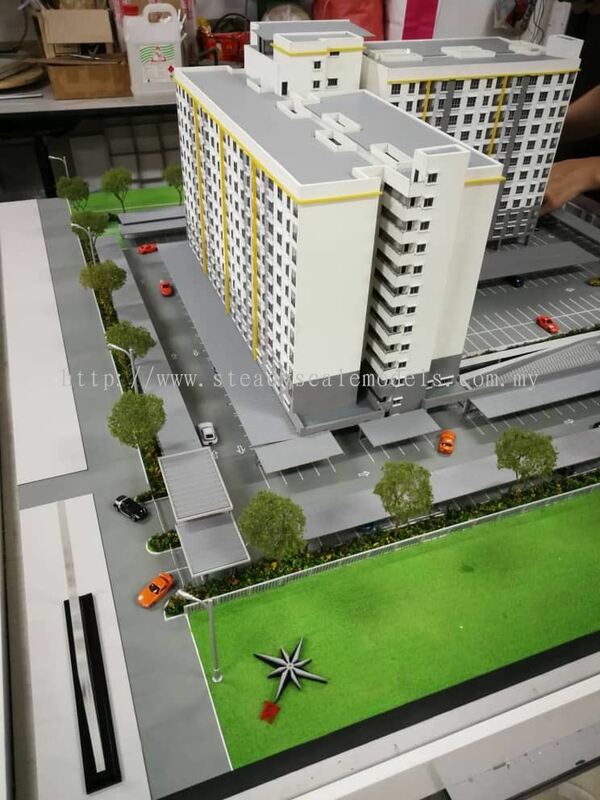 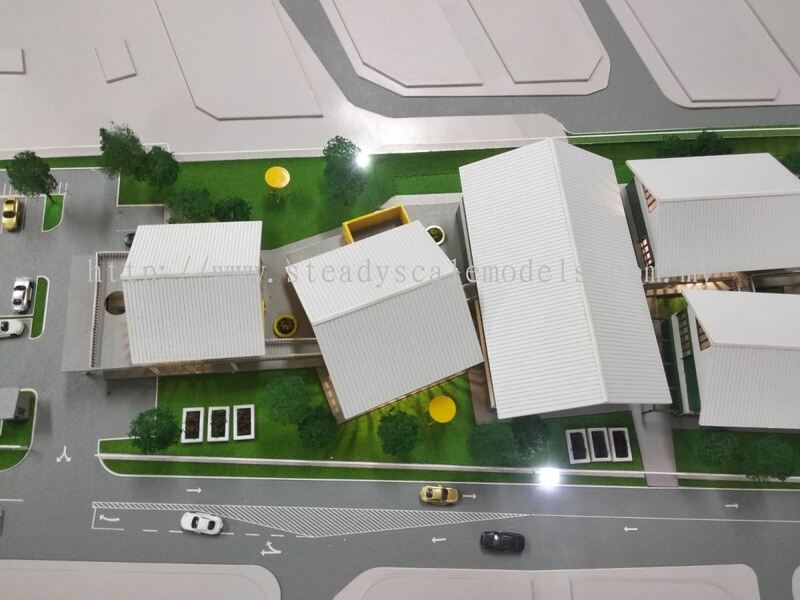 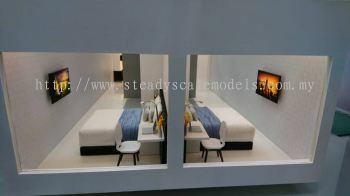 Steady Scale Models added 9 new products in Project Serdang Category. Steady Scale Models added 9 new products in Project K7 Category. Steady Scale Models added 6 new products in WCT OUG Development Category. 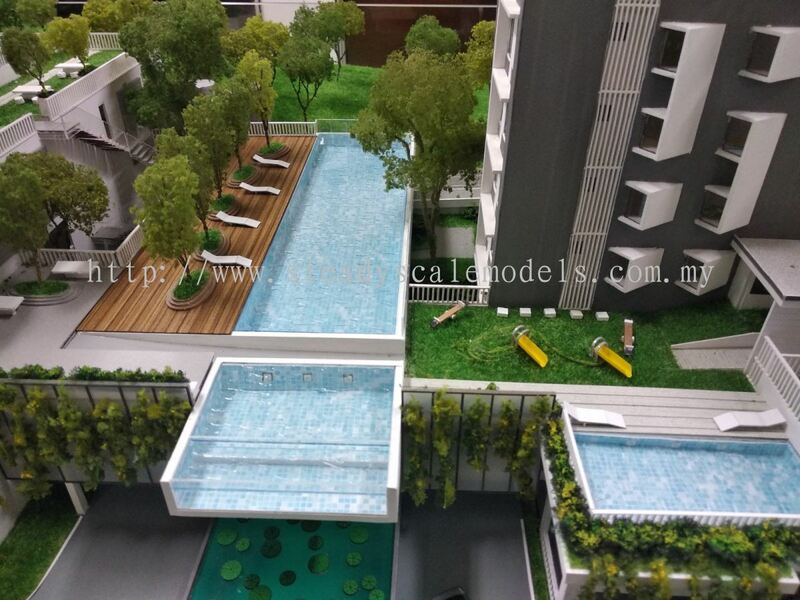 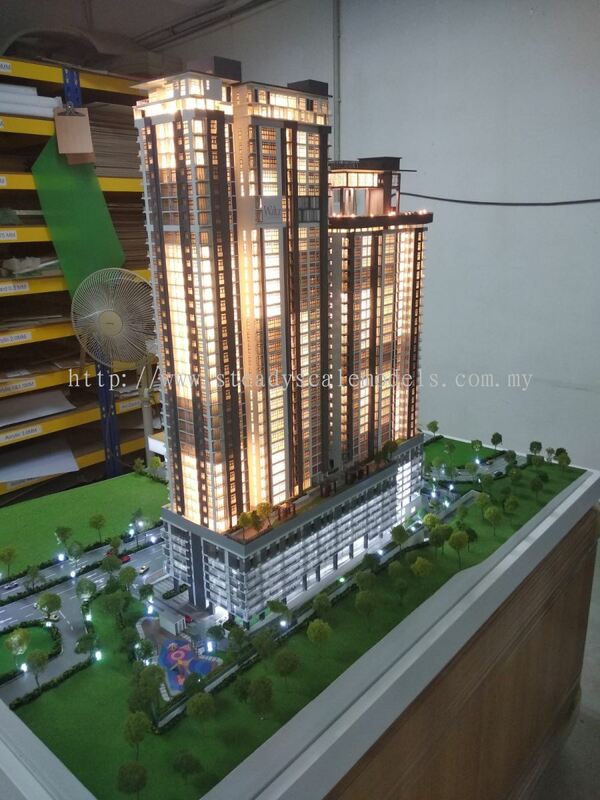 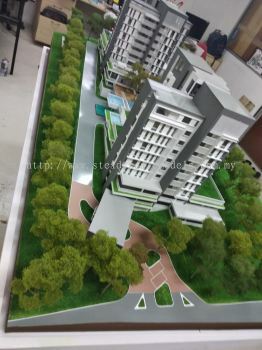 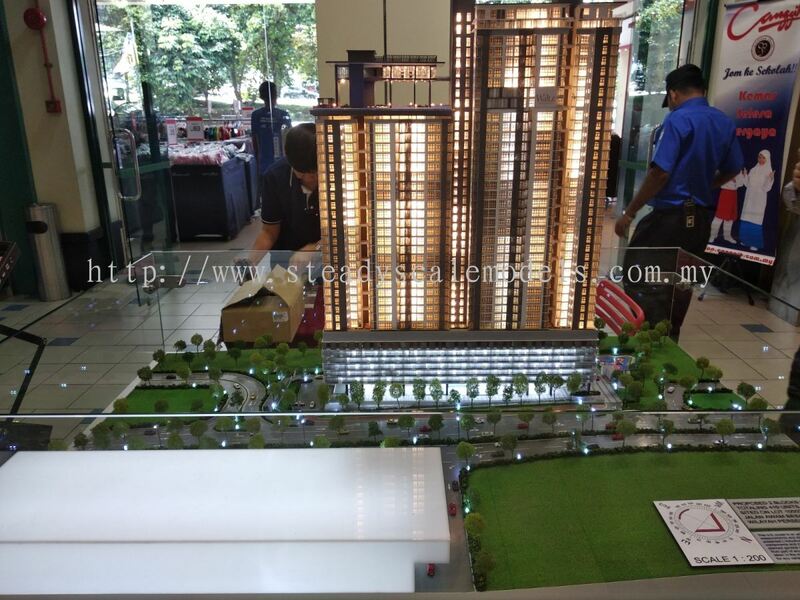 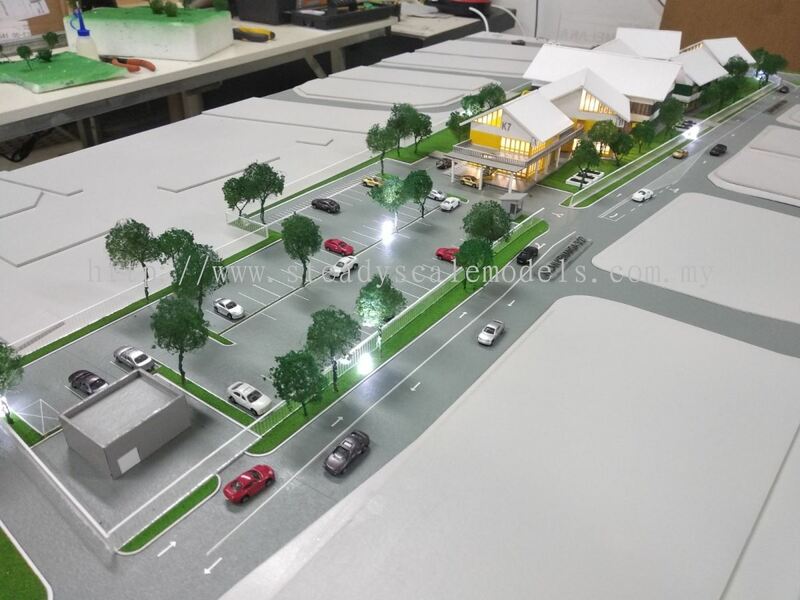 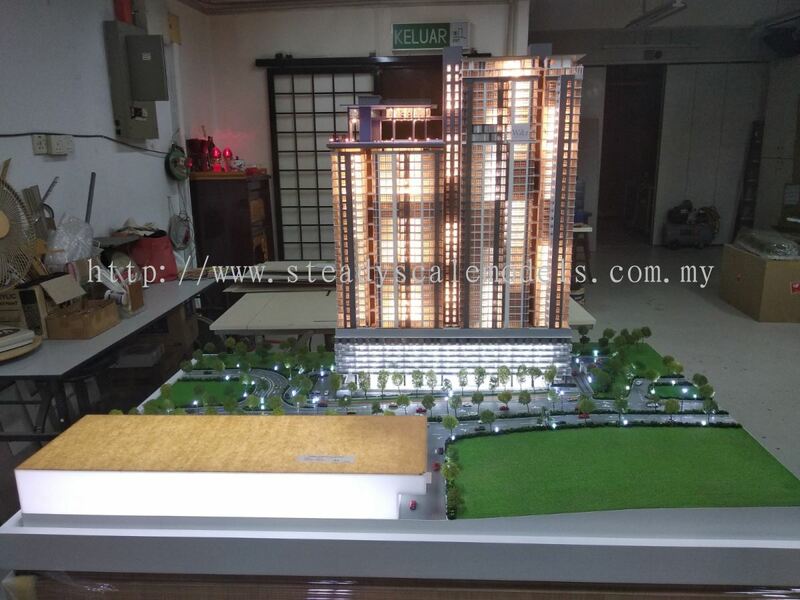 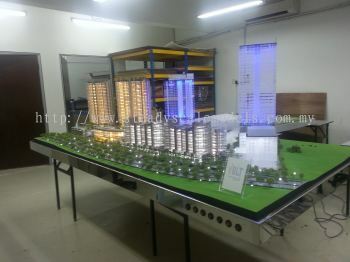 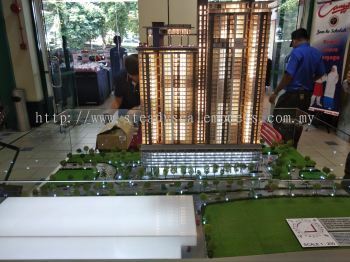 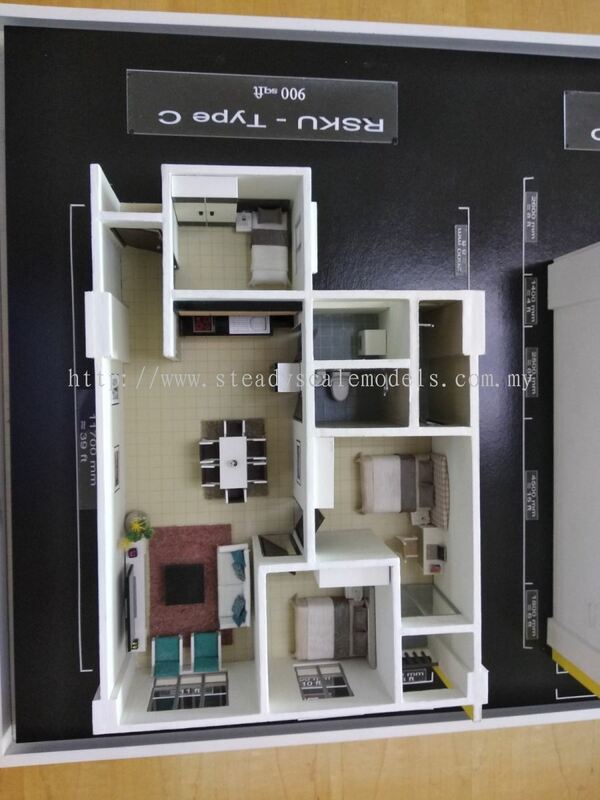 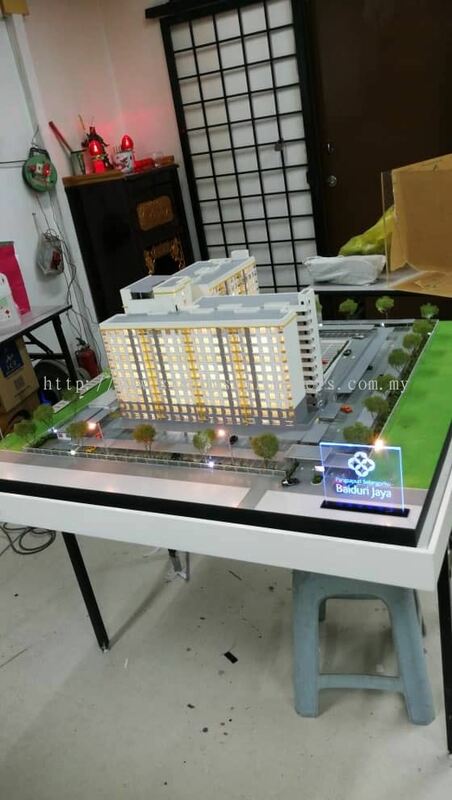 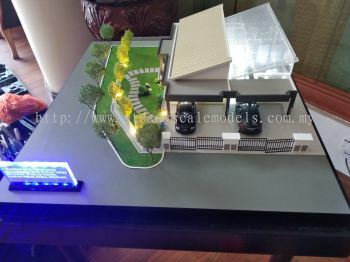 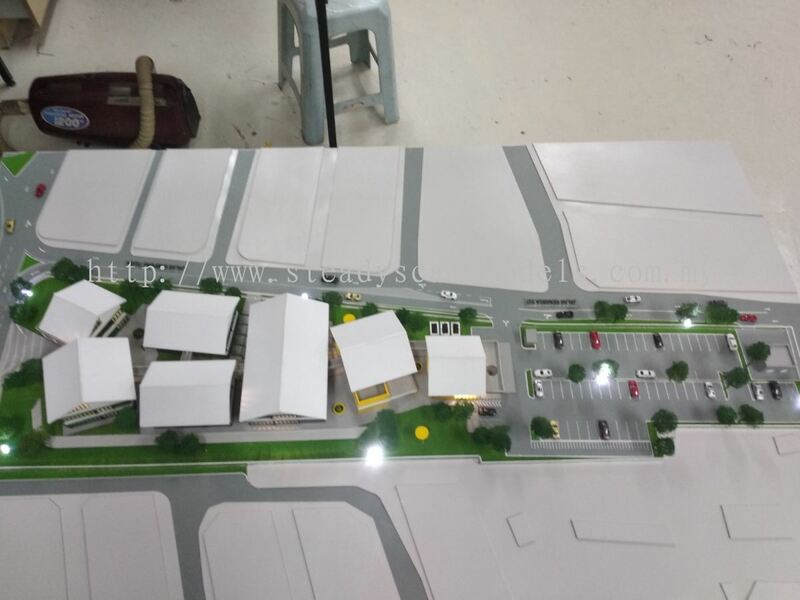 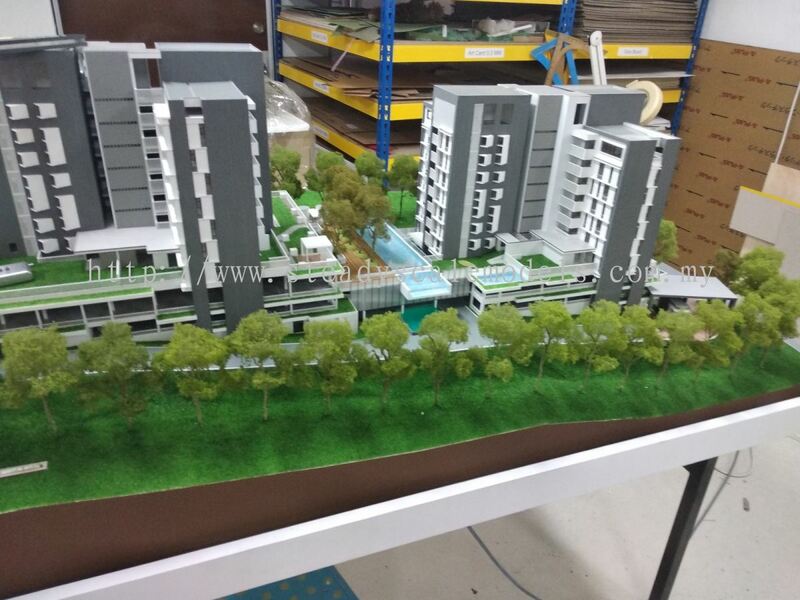 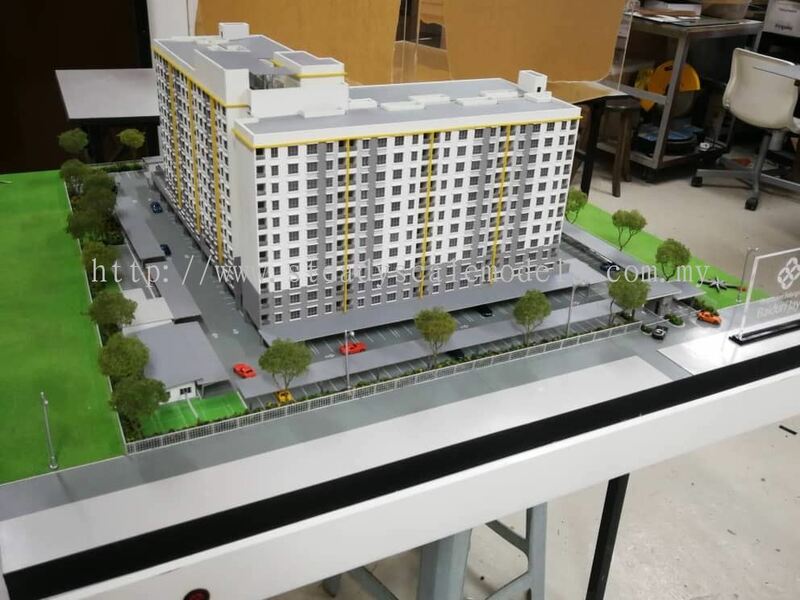 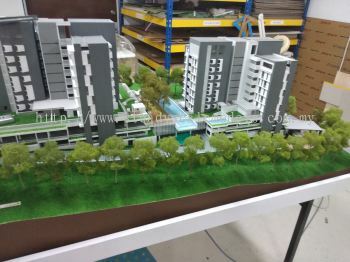 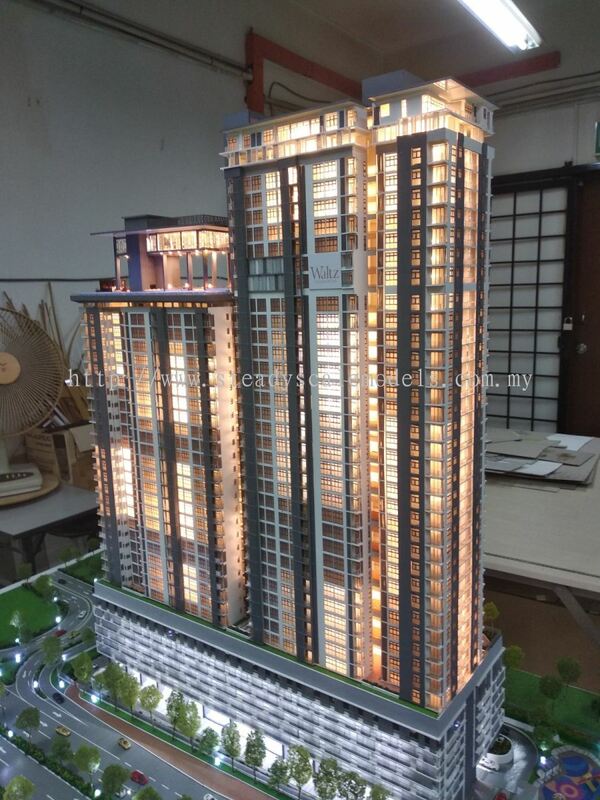 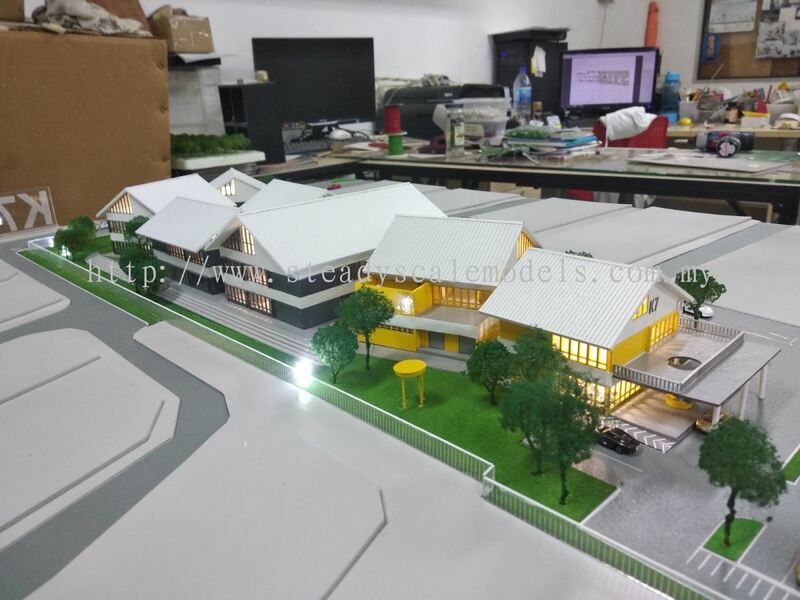 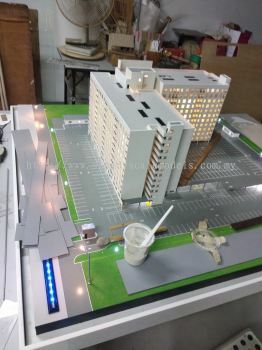 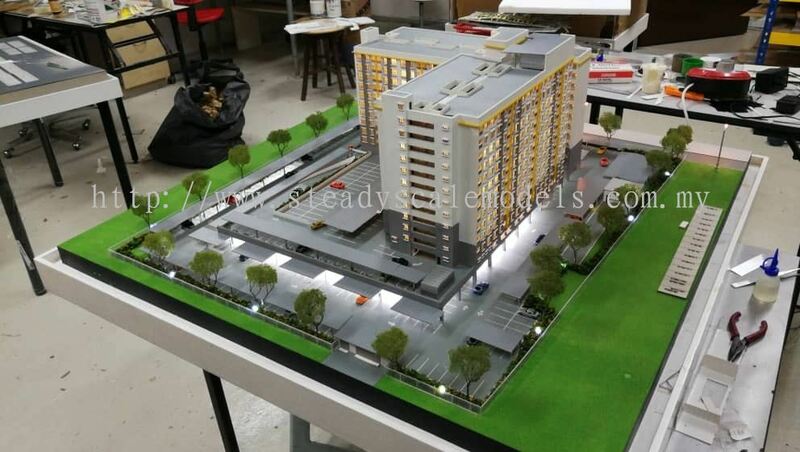 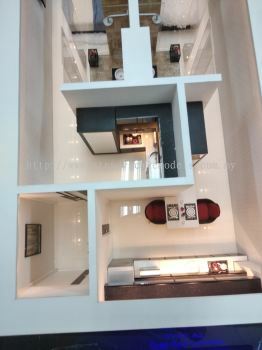 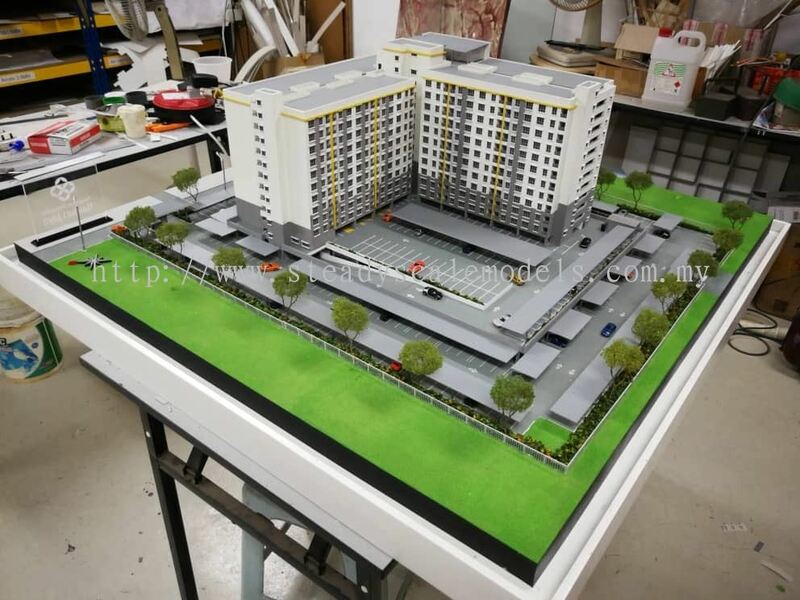 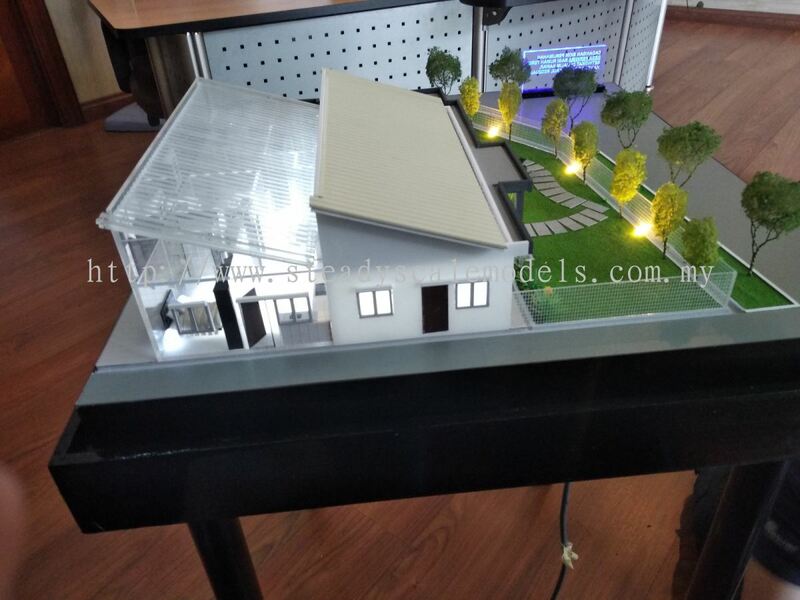 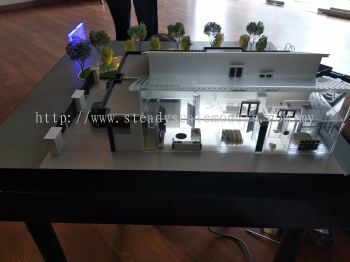 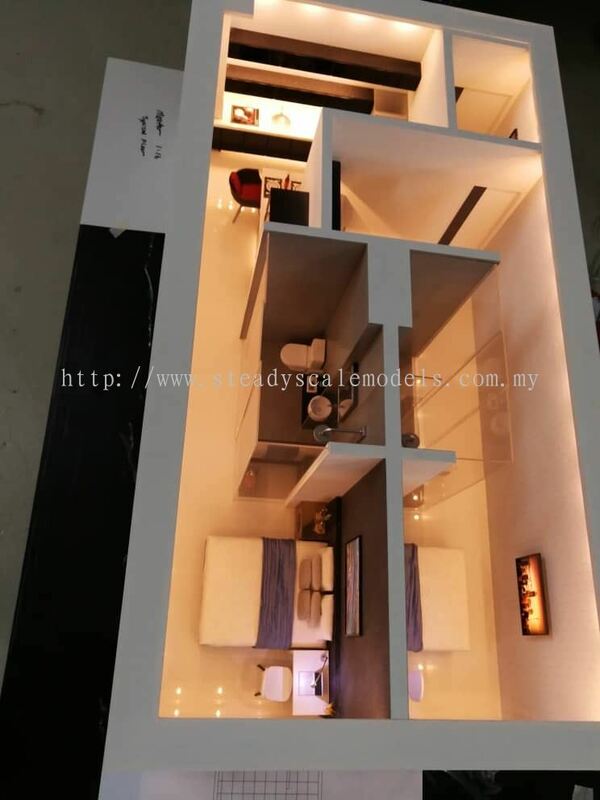 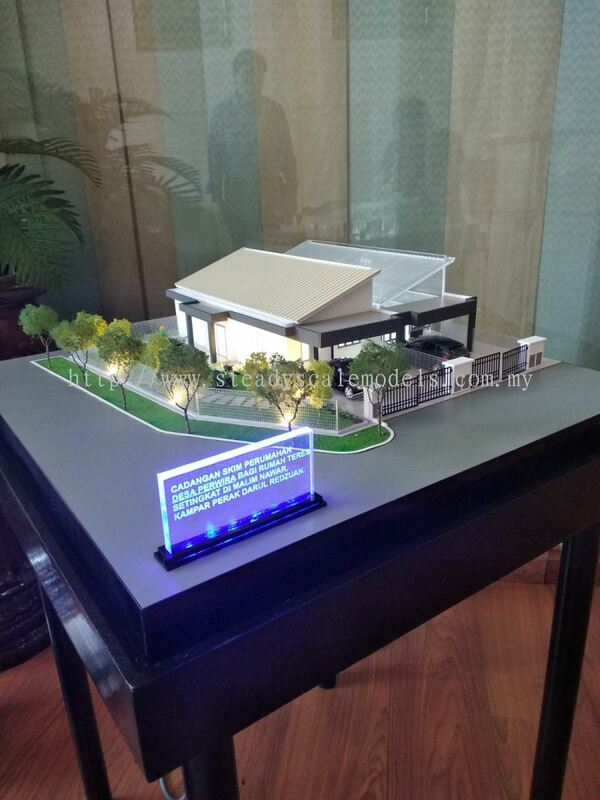 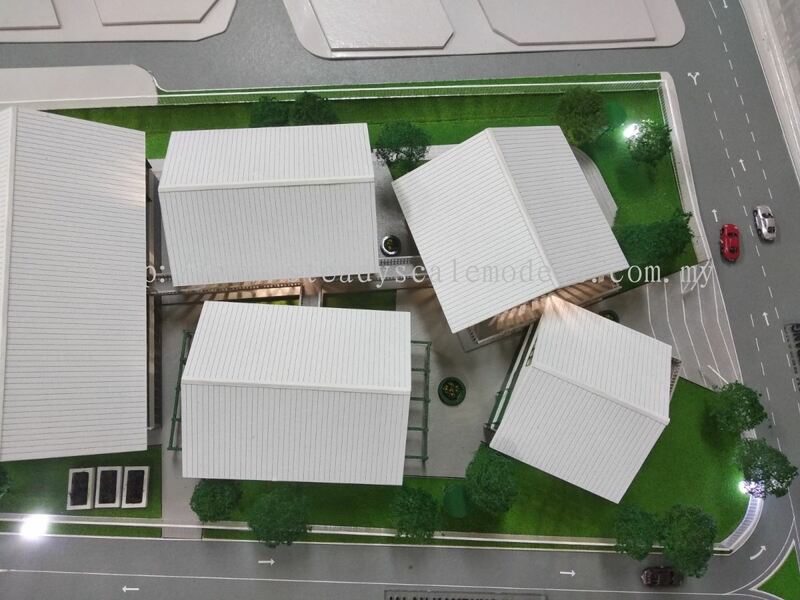 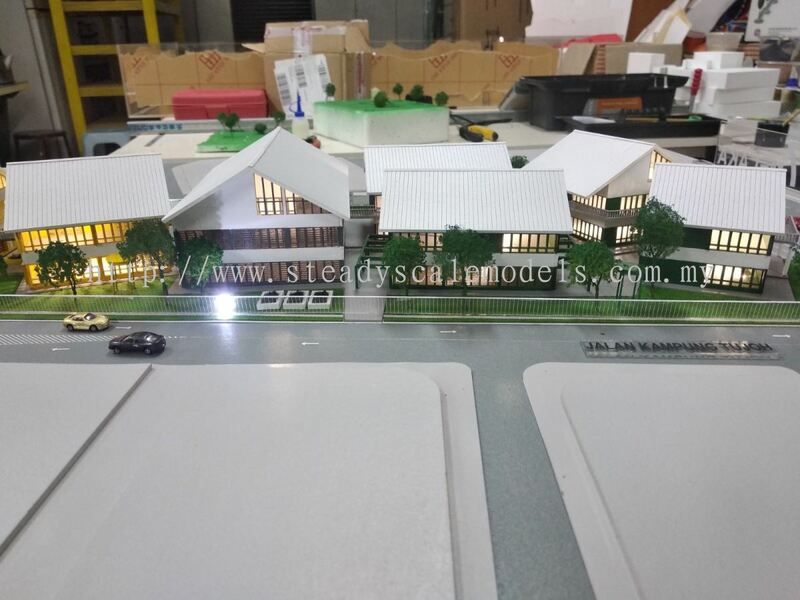 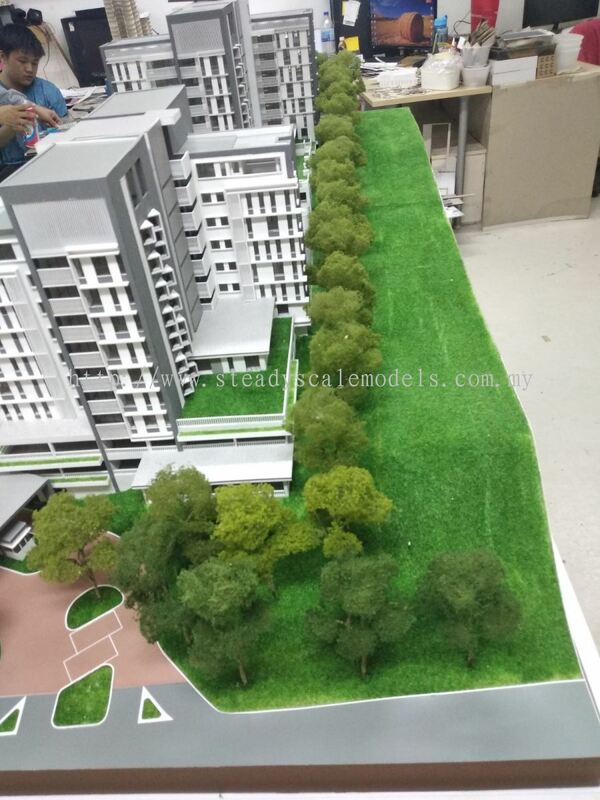 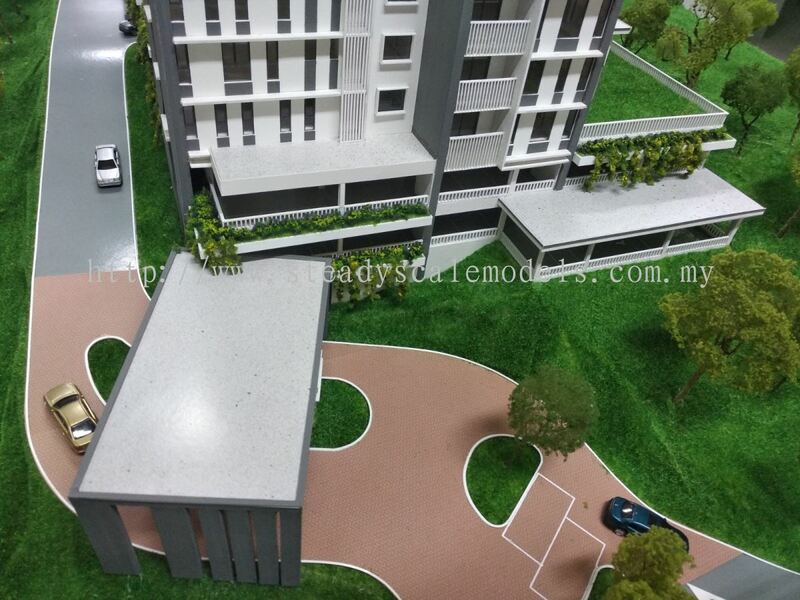 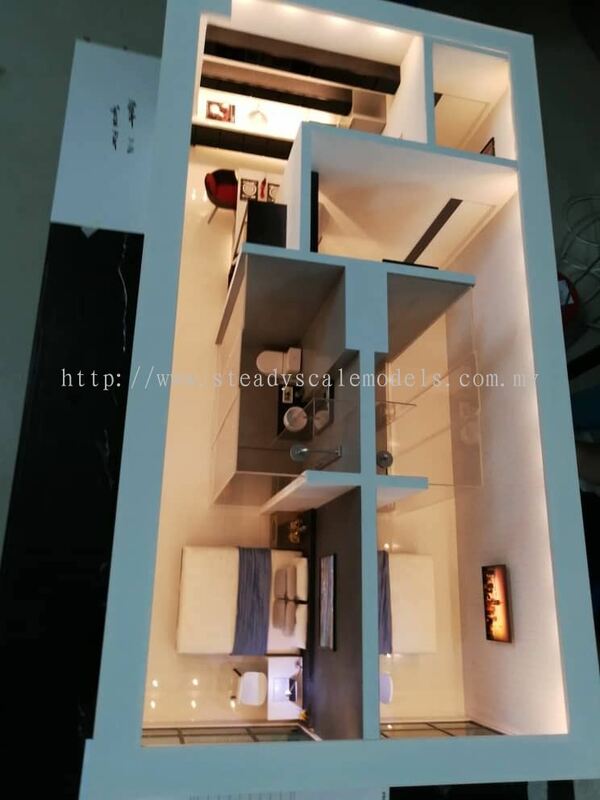 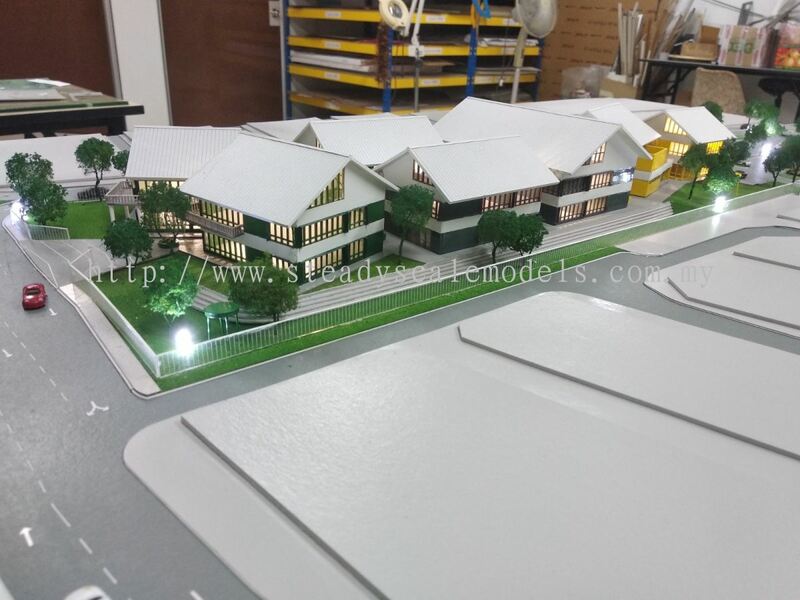 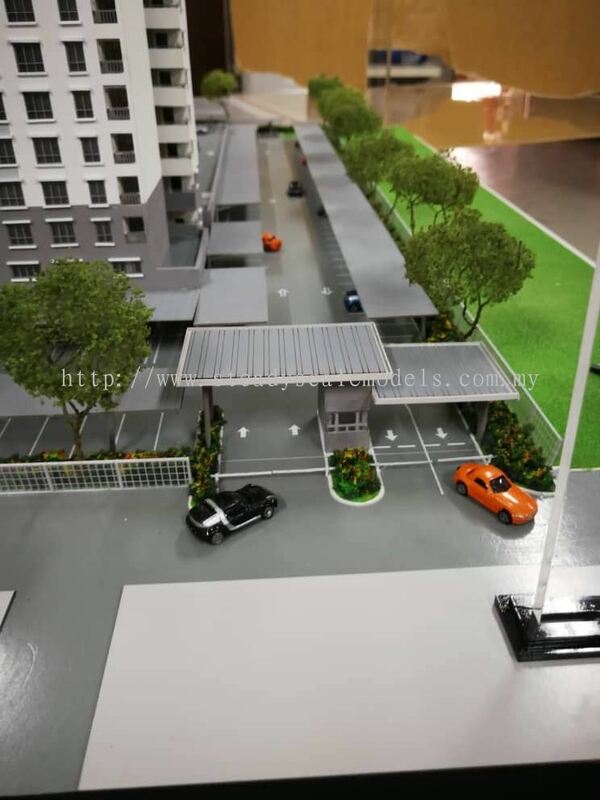 Steady Scale Models added 6 new products in Taman Desa Perwira@Proficeient Resources Builders Category. Steady Scale Models added new product in WCT Acres Category.